How can you keep a baby on schedule while traveling? Will naps be a complete waste? And what about the travel regression your child will experience once returning home? 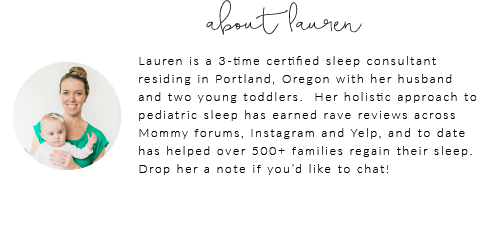 This "sleep consultant approved" guide will walk you through how to survive & sleep while traveling with your littles on a road trip, plane trip, or across time zones!